GOT A POWERFUL STORY? Be part of our living story movement and join a powerful tribe of Writers and Photographers! The Made Beautiful by.. story series are expressed in a unique way. These are real, raw stories written in a first person conversational style, always with a positive outcome. To understand the unique nature of this series, it is important that you read examples of earlier stories before submitting yours. IDEALLY YOU NEED TO HAVE READ "MADE BEAUTIFUL BY SCARS- TRANSFORMATION STORIES" TO GET THE VIBE!! What happened? Set the scene, How did you feel? How has this experience transformed your life? WOULD YOU CONSIDER YOURSELF A NATURE GUARDIAN? ARE YOU DOING SOMETHING EXTRAORDINARY THAT IS LEAVING THE PLANET BETTER? How has Nature inspired you and led you to your Purpose as a Nature Guardian? What can you share about your field and how are some ways that people can support your area of nature in their own local environments? Via email, name the project (see above) that you think your story sits under. Write a few sentences outlining your story to veronicamfarmer@gmail.com. If your story is one we can explore with you further, Veronica will contact you back to discuss. Want to write your story, but not sure how? Understand the unique style of writing we are looking for by reading examples of earlier stories or your vibe may be OFF! 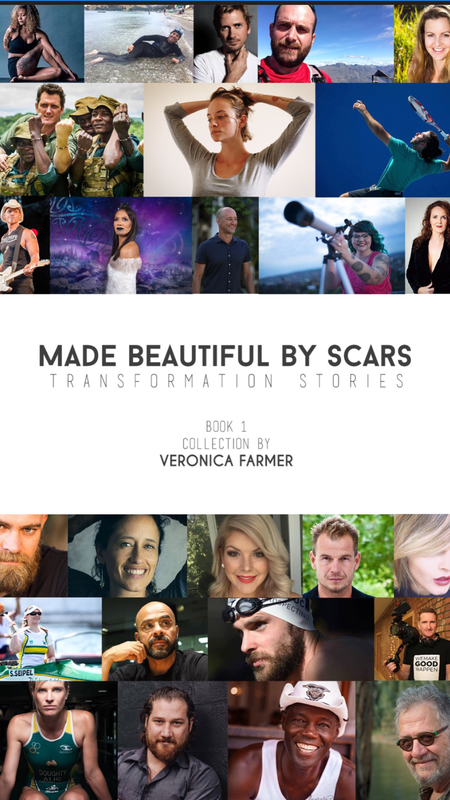 So, GET YOUR COPY of Made Beautiful by Scars - Transformation stories $US 10.95 PAPERBACK/$US 8.53 EBOOK to read our stories so far! Outcome of the story must be positive, okay to be read anywhere on the planet and the themes must be universal with a positive uplifting outcome. (So watch the Swears!!) . Tell only Your Story and how it made you feel - these stories cannot tell another person's story or go into detail about another person. Please no preaching, pushing a particular dogma, ideology or selling a product or process. IMPORTANT. If your story is accepted you will need to send at least 3 high resolution photos that help tell your story. You will also need to include a clear high resolution head and shoulders shot. If photographers are to be credited for a photo, we will need to know how they want to be credited, and they will have needed to have given you written (email/message) permission if the images are not yours. WANT TO HEAL YOUR STORY WITH AUTHOR AND RENOWNED INTUITIVE HEALER VERONICA FARMER ? 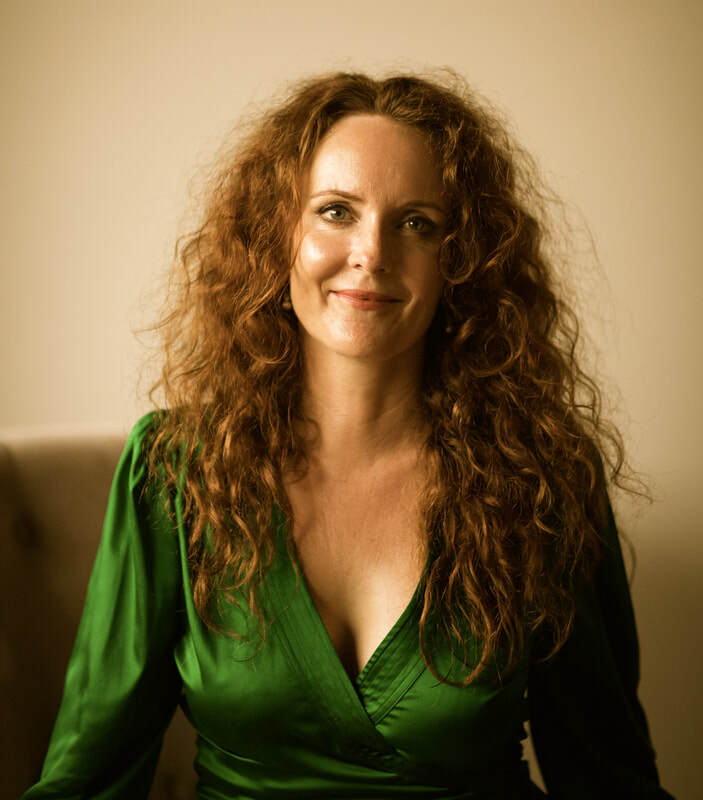 Author and intuitive healer Veronica Farmer is an experienced therapist and is highly successful in helping people rise past life scar stories to find more peace! If you can't get to Veronica's Miami Beach, Gold Coast Healing centre in Australia (Book here) You can explore a transformational phone conversation with Veronica who is a talented distance Healer. ​She can help you let go of those old stories that no longer serve you! Veronica works with clients all over the world who are struggling with stress and anxiety from carrying around cell-deep discomfort from old life 'scars' that still wound mind, body and heart! Find A NEW WAY TO BE!